TOM HARDY is Oscar-nominated for The Revenant but it’s hardly his first time as a tough guy. 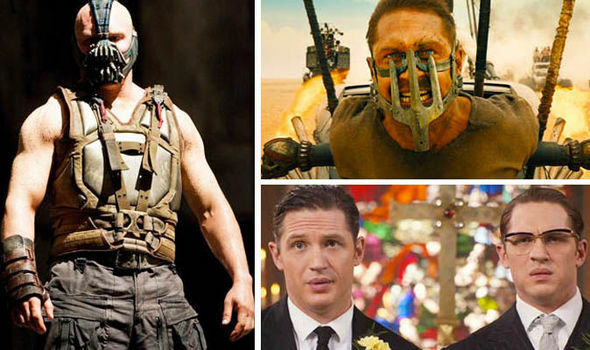 We count down his Top 7 hardest performances from BOTH Kray twins in Legend to Bronson and Bane in Batman Forever. Oh yeah, and what’s with all the weird masks?